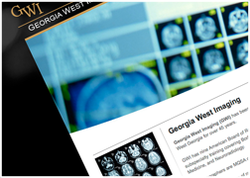 Details: Georgia West Imaging (GWI) has been providing radiological services to West Georgia for over 45 years. GWI has nine American Board of Radiology (Board) certified radiologists with subspecialty training covering Body Imaging, MR, Musculoskeletal, Nuclear Medicine, and Neuroradiology. Mammographers are MQSA certified and Neuroradiologist are CAQ certified.